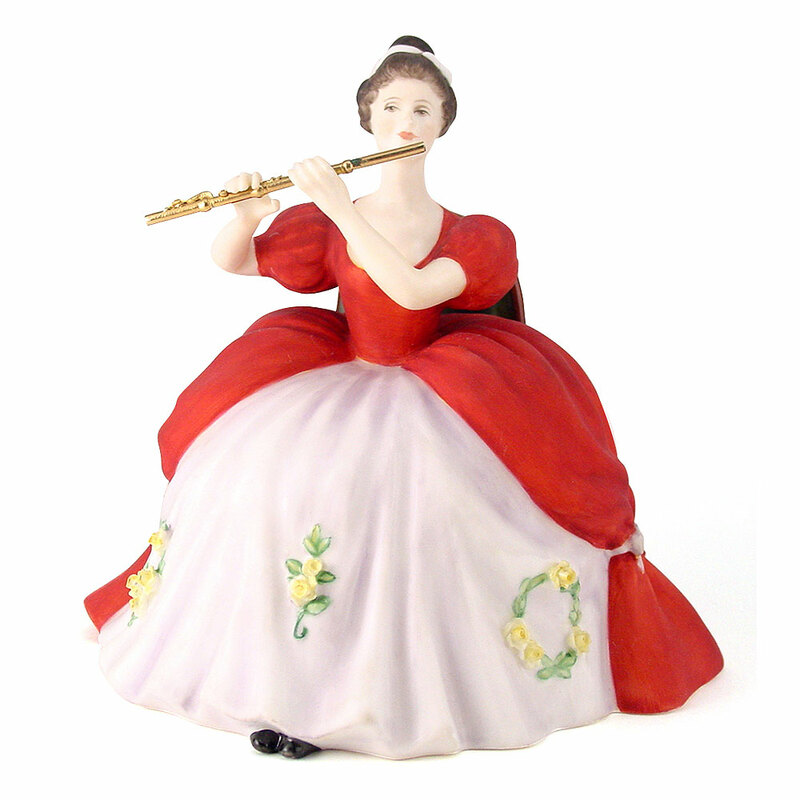 This series was characterized by its graceful and elegant reflection of the styles of 18th century music. 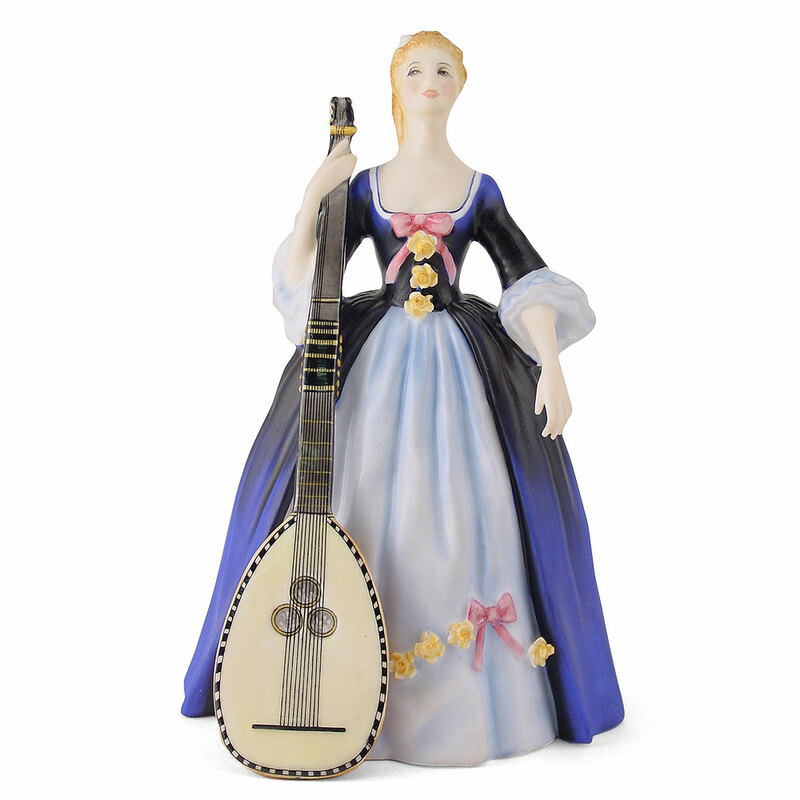 Some of the models were inspired by such classic impressionist painters as Johannes Vermeer and Augustus John. 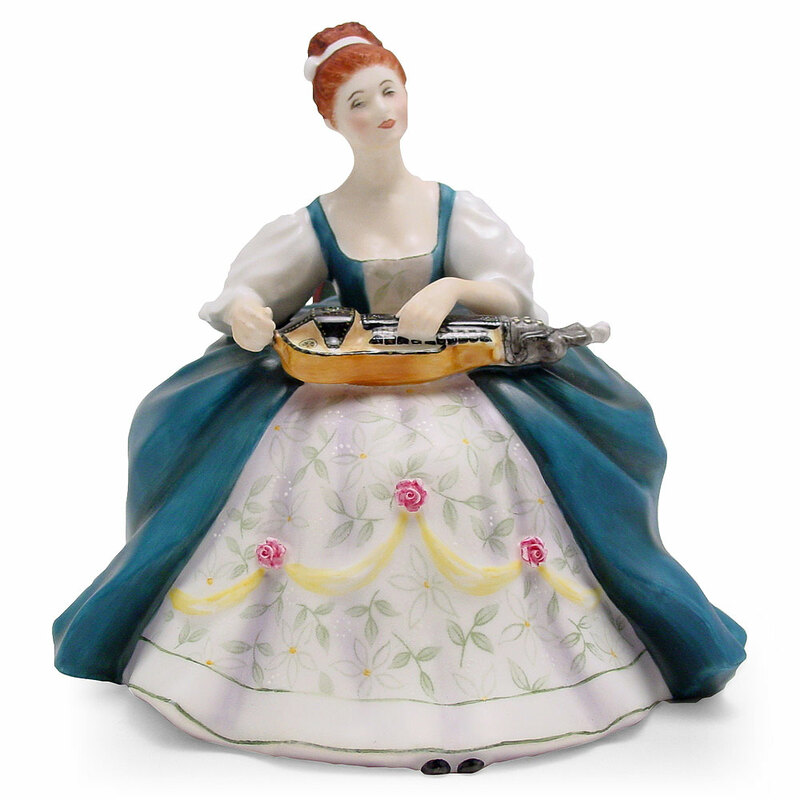 These Lady Musicians were the first Royal Doulton figures to carry the designer’s name, Peggy Davies, on every model since the 1930’s, representing a major break with tradition.